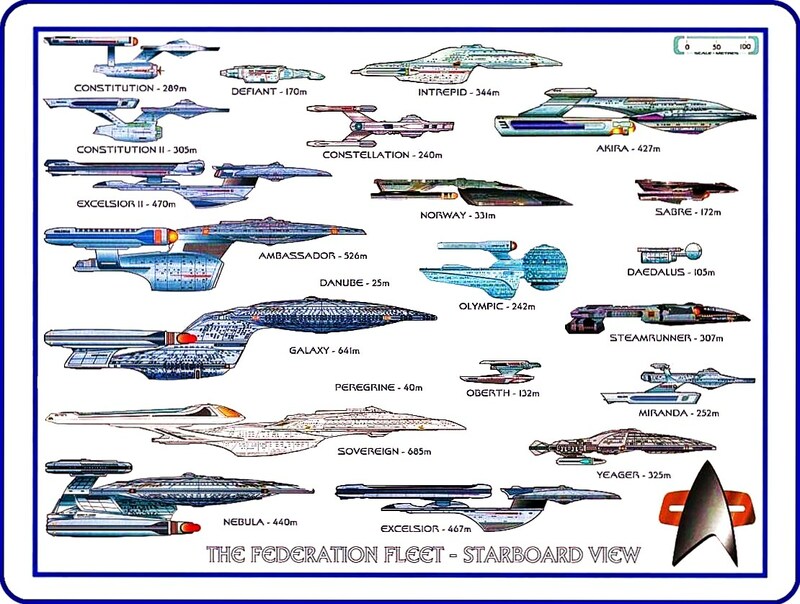 Starship (Classification). . HD Wallpaper and background images in the star trek club tagged: starship classification star trek ЗВЕЗДОЛЁТЫ Классификация. This star trek fan art might contain arenque atlântico, clupea harengus harengus, and arenque do atlântico. Want a job on the Enterprise?